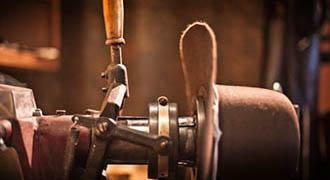 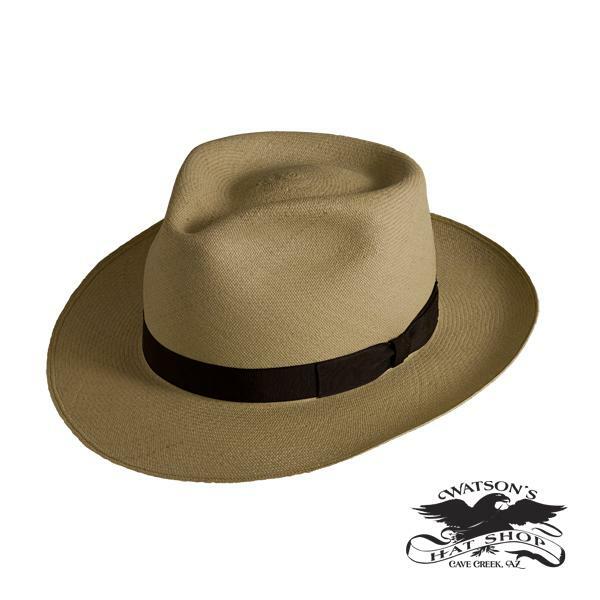 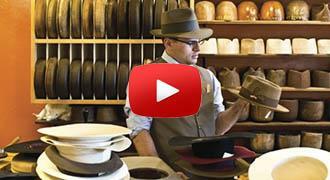 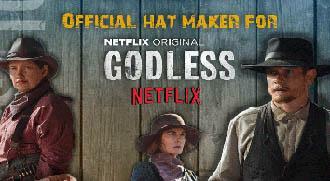 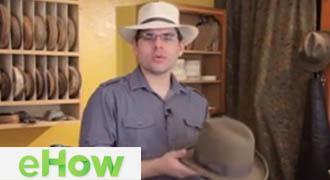 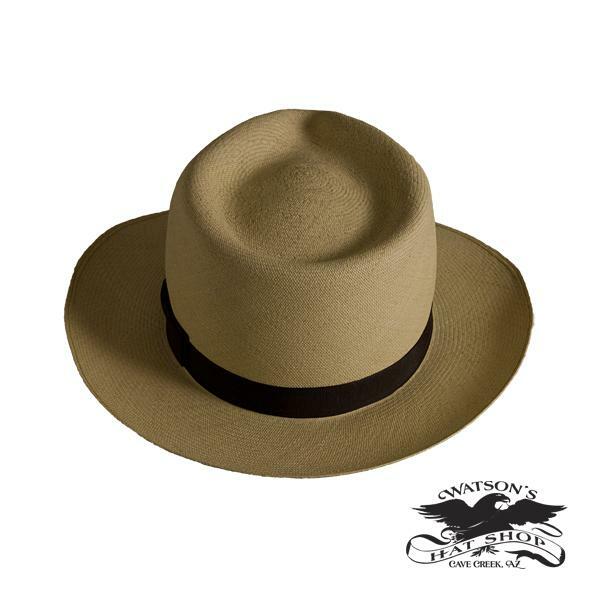 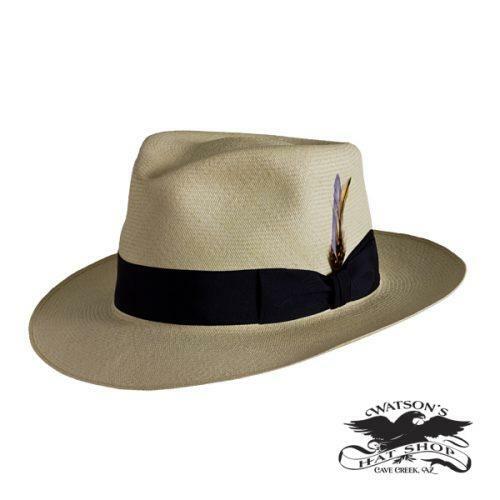 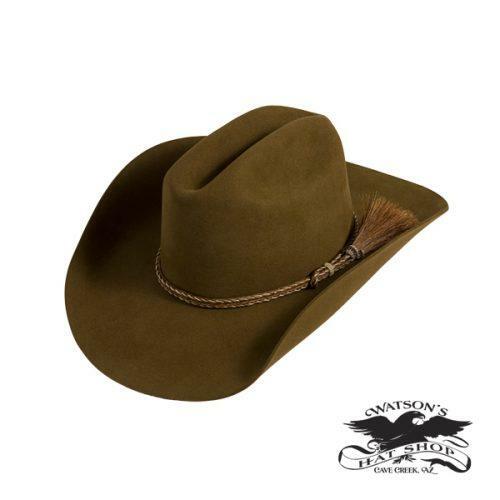 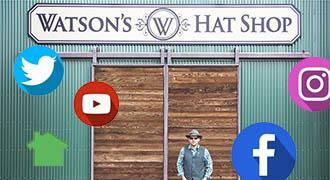 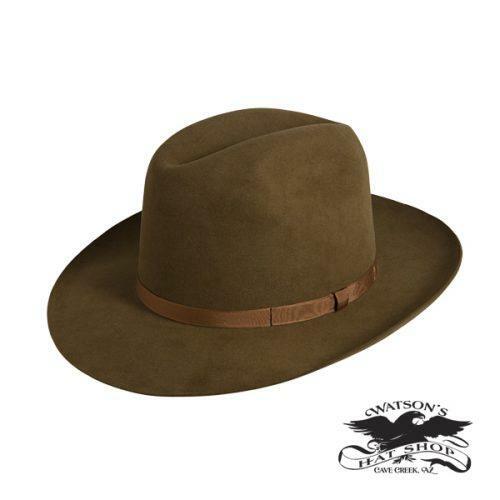 This hand crafted panama is made exclusively by Watson’s Hat Shop. 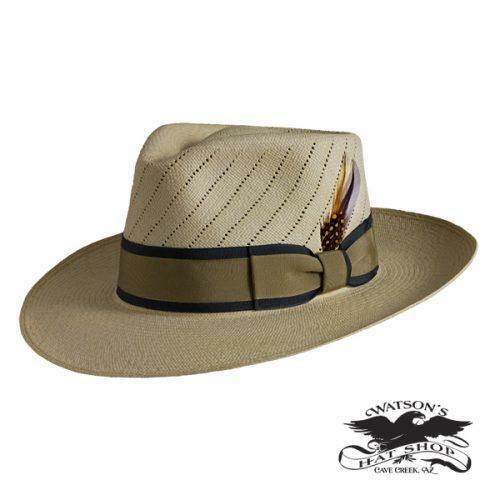 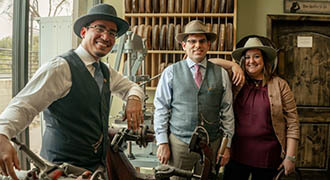 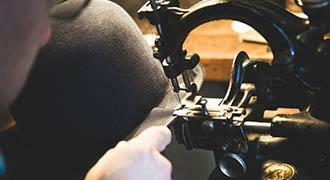 Made from some of the finest woven bodies this fedora panama is creased just in a special way that many customer’s like. 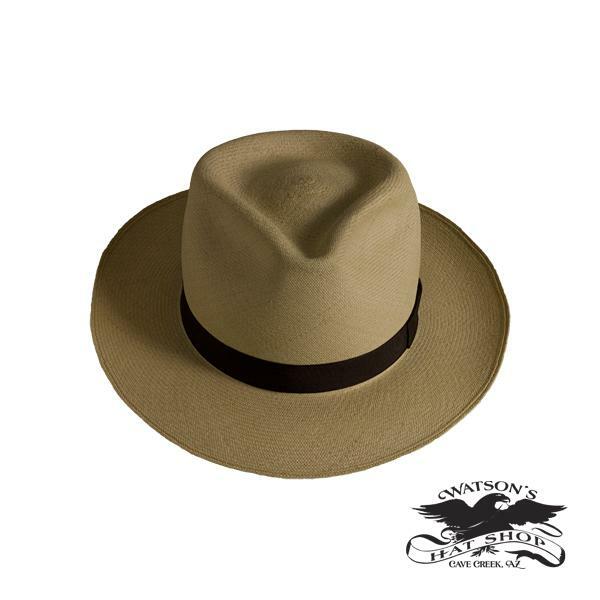 A beautiful functional work of art to keep the sun off your head when strolling about.